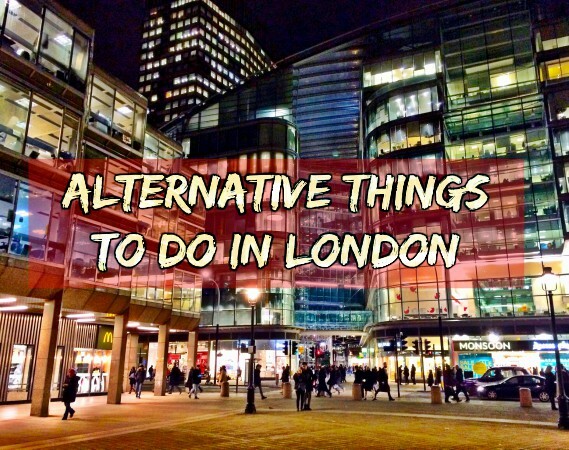 The city of London has some of the best attractions in the world and, while you may not have the time or the funds to see absolutely everything, you should definitely go to a few during your stay. Whether you like history, fun, culture or Harry Potter – this city has something to satisfy everyone. But how do you choose which attractions to visit? We’ve created this helpful infographic which will give you the lowdown on the attractions – from the cheapest to the most expensive, which have the longest queuing time, the oldest, the newest, and even the most Instagrammed. Have a read and share it with whoever you’re travelling with! Where’s the Best Place in London to Have a Picnic? 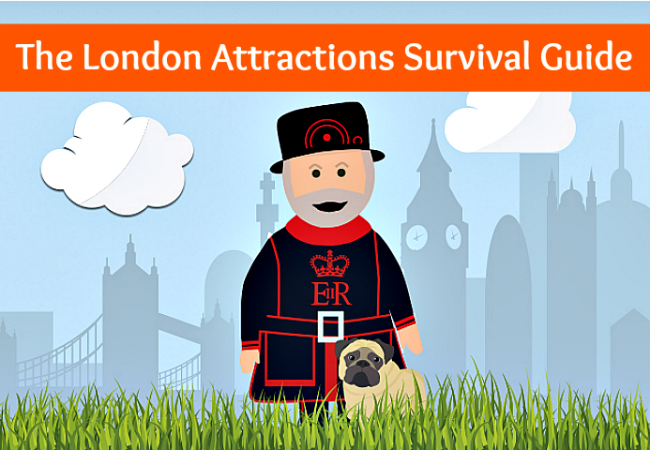 What’s Going On in London This Bank Holiday Weekend?